ROANOKE, Virginia (May 1, 2017) — Approximately 6,856 acres of professionally managed timberland in West Virginia are being offered in a sealed bid auction, with Woltz & Associates marketing the property. The land includes more than 12 million board feet of desirable hardwood sawtimber (14-inch DBH and above) on a single tract of 5,978 acres in Clay and Nicholas counties. That tract is selling subject to a published minimum bid of $335 per acre, or a minimum total bid of $2 million. “This is one of the biggest offerings of hardwood timberland we’ve had in many years,” said Jim Woltz, president of the auction company. “More than 52 percent of the merchantable timber is white oak, black oak, northern red oak and chestnut oak, and another 18 percent is yellow poplar,” said Woltz. Approximately 1,777 acres of the tract have been surface mined, leaving 4,201 acres in productive timberland. 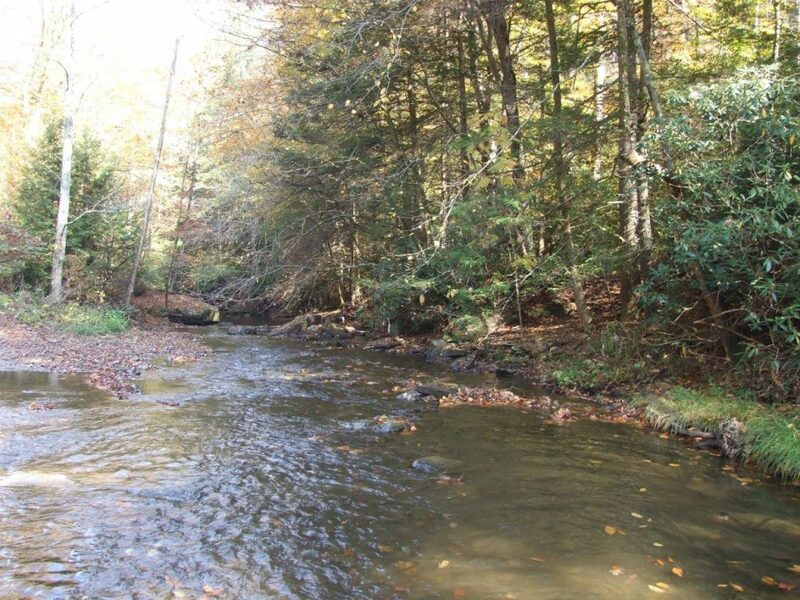 “The remaining 878 acres are on 26 tracts located primarily across northern West Virginia. Many of these tracts have merchantable timber in addition to being suitable for use as farms, hunting land, home sites and even for residential development,” said Woltz. Woltz personnel will be available to offer tours of the land May 11 and 12. To register, individuals should call the auction company in advance at 800-551-3588 and meet at 1 p.m. at the guard house at 2112 Leatherwood Road, Bickmore, West Virginia. Sealed bids are due to Woltz & Associates, on or before 5 p.m. Wednesday, June 7. Bids must be accompanied by 10 percent of the total bid amount. Individuals interested in additional information may visit www.woltz.com. Woltz & Associates Inc, based in Roanoke, Virginia, is a leading real estate brokerage and auction company selling land, farms, estates commercial and industrial real estate throughout the United States, with an emphasis on the Mid-Atlantic region.